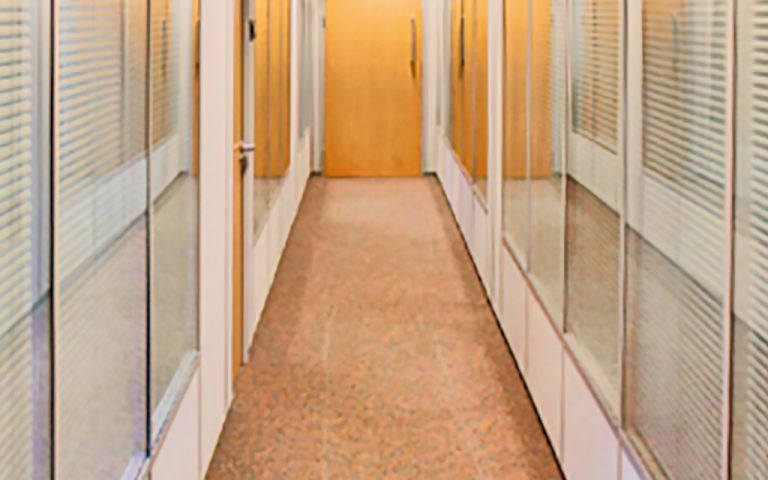 Serviced offices arranged over two floors of a purpose built building. The offices come fully furnished, are air conditioned, have 24 hour access and high speed broadband. There is a manned reception area ready to greet your guests, answer your calls and handle your mail. The office space is light and airy and benefits from a passenger lift, breakout areas, showers and cycle storage. There are meeting rooms on each floor which can be hired by the hour, half or full day. We are located just off Junction 30 of the M5. The demand for serviced offices is still healthy, especially on Sowton with its excellent proximity to the M5, A38 and A30 the airport and routes into town. These offices in Bittern Road offer a range of prices depending upon your exact requirements. Contact us now and we will help find the best price for you, based on your individual needs.